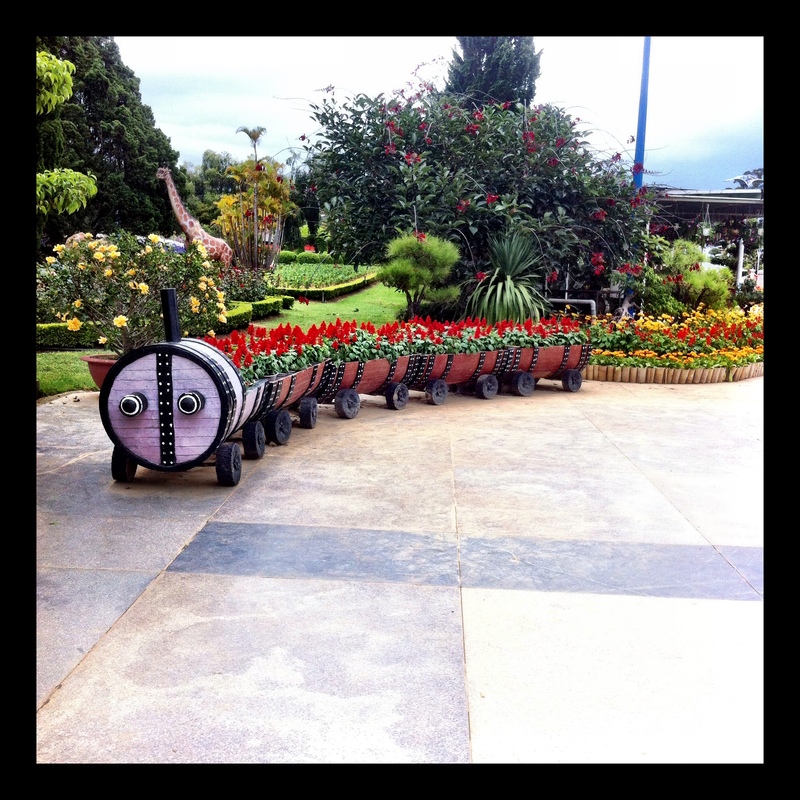 Demented Dalat Flower Garden Moment. 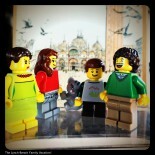 My kids are really getting some milage out of the iPhone camera and the http://www.photojojo.com toys. We will put up a few kids photography sessions soon. I think the lenses and microphones and tripods have been a real bonus on this trip. This entry was posted on 15/05/2015 by dougalynch in Photo Post and tagged IFTTT, iOS Photos, Kids Travel, Photography, Photojojo, Road-schooling.